Hurry! Only a few more days to register for my Jenks Couponing Bootcamp Workshop. Don’t be fooled by the name, we will talk all about how to save money on your grocery bill both with and without coupons. Plus, we will focus on saving money on healthy foods too! No excuses! Now is your chance to find out how to save 80% or more on your grocery bill by using sales, coupons, apps and strategic shopping. It’s easy and SO doable. The class is Thursday, October 6, 2016 at Jenks High School in Jenks, Oklahoma. To register and find out the details visit JenksCommunityEd.com. Hope to see you there! Hurry! 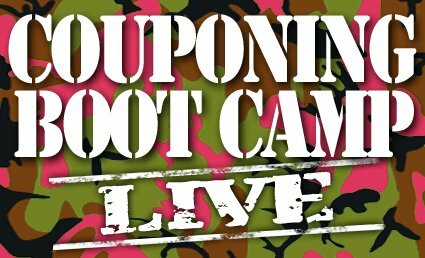 Register for my next Couponing Bootcamp Workshop happening in Jenks, Oklahoma on Thursday, October 6, 2016 from 6:30-8pm. This workshop will teach you everything you need to know to rock your savings with and without coupons! Everyone is busy, we all have 1,000 things going on and no one can sped 40 hours a week clipping coupons. Come find out how to save money in real life, make it work for you and find out how to save up to 50% without ever clipping a single coupon. Register at Jenks Community Ed and be sure to bring an iPad or go old school with a pen & paper to take notes! WHAT?!!? You’ve got to be kidding? A Money Saving Queen meet up? No way. Alright, ya’ll, we’re having a get together. Remember all those coupon swaps? Remember the workshops (yes, I still do them)? Well, some of us wanted to hang out again with some of you. 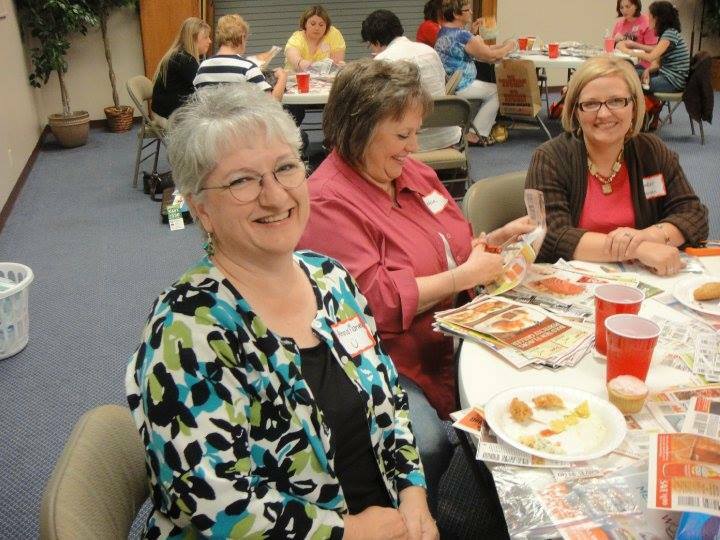 We thought it would be fun to have a little get together with our readers. If you’re looking for a night out, this is it. Visit our MSQ Reunion on Facebook to let us know you’re coming, a headcount is important. Share the event with your friends too! If you’re new to Money Saving Queen, that’s ok too, come out and meet us! Are you ready, Broken Arrow? It’s here! 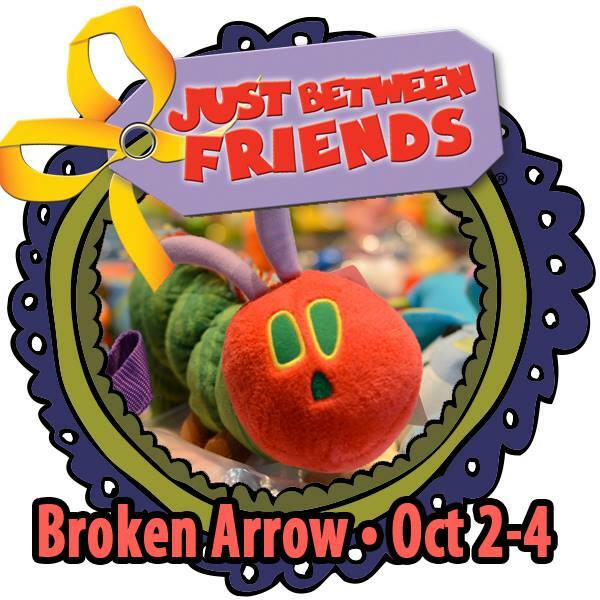 The Just Between Friends Sale is here! Can you tell I’m excited? Now is THE time to stock up for all of your kids at the lowest prices and Just Between Friends makes it easy. This is the best consignment sale of the year! The sale is located at Rhema Ninowski Center (off 71st Street between Aspen/145th and Elm/161st) in Broken Arrow, Oklahoma. Get ready to shop and save money!